Keen to try one of these. The Lumen is a breath-based nutrition monitor, measuring your caloric burn via your breath and suggesting meals accordingly. Interesting idea; keen to see how accurate it is, and whether I can combine the data with that from other devices. Looking At : Jul 1, 2012. 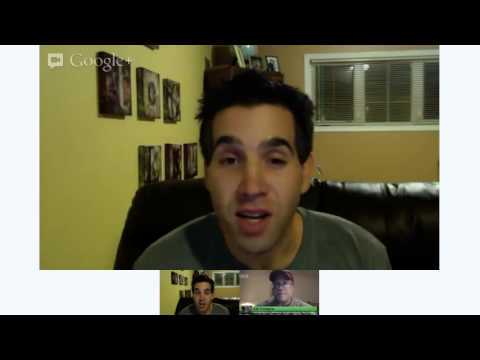 What we were talking about this week : on Google+, Twitter, and the Forums. Looking At : Jan 25, 2015. Looking At : Feb 11, 2018. 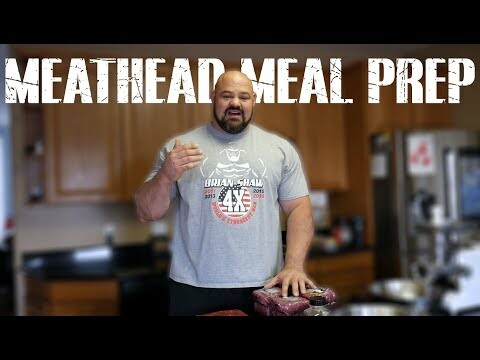 Meathead Meal Prep (Brian Shaw). Interesting look at some of the regular meal prep (the meat) for a competing Strongman. Straight to the Bar 2012 : Strength-Training Resources. We've noted a number of superb resources in the newsletter this year. Here are a few personal favourites.